WASHINGTON (AP) — The House intelligence committee chairman has hired new staff with experience in the intelligence community and law enforcement as he renews an investigation into Russian interference in the 2016 election and begins looking into President Donald Trump’s financial interests. Rep. Adam Schiff announced Tuesday that he hired Daniel Goldman as senior adviser and director of investigations. Goldman formerly worked in the criminal division of the U.S. Attorney’s Office for the Southern District of New York, where former Trump lawyer Michael Cohen has pleaded guilty to campaign finance violations and other crimes. Goldman worked there until 2017. 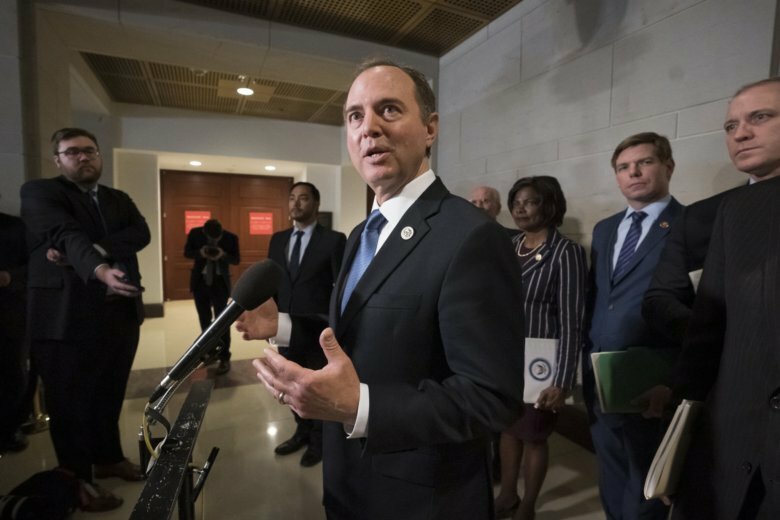 Schiff also announced he hired Kathy Suber, who served as a government intelligence officer for two decades, and Lucian Sikorskyj, who worked for the National Security Council and served as a senior analyst to NATO.